What’s Going On Behind That Sign? But as you can see, the changes on the inside are even more dramatic. 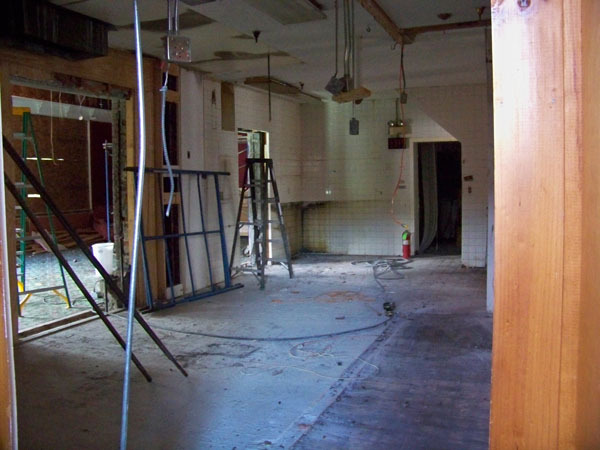 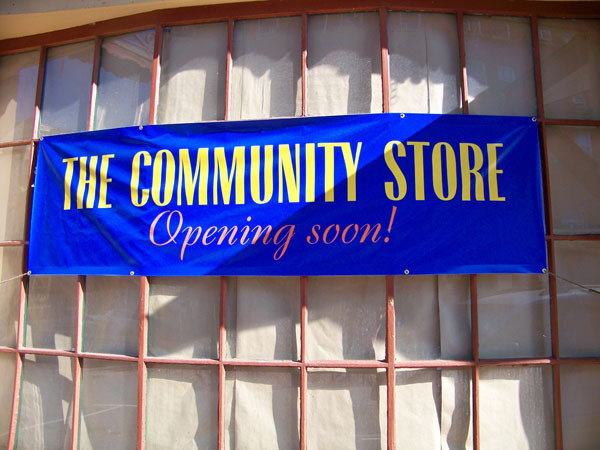 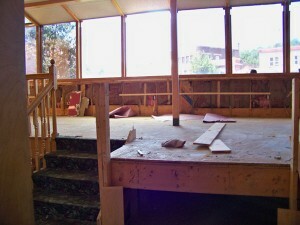 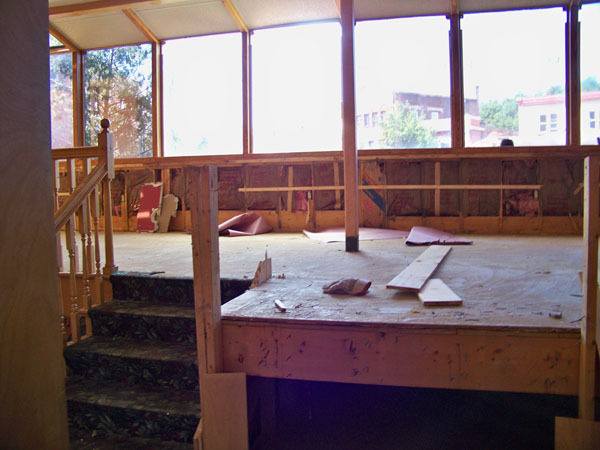 Once the demolition is complete, we’ll be able to renovate, stock the store and OPEN!